An Iranian MP has slammed the politicised approach held by some international organizations in allocating refugee budgets to different countries. 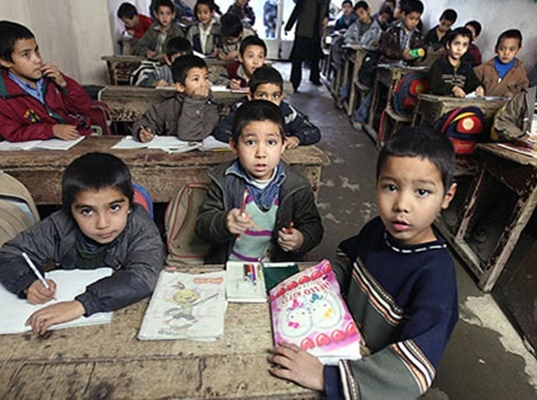 While international organizations and refugee funds are required to provide governments with their financial assistance in the fields of health and education, they refrain from doing that and act politically in distributing these funds among countries, particularly when it comes to Iran, Iranian lawmaker Heshmatollah Falahat-Pisheh said. For instance, he noted, over $242 million is annually earmarked for the education of foreign nationals in Iran, whereas, the Iranian Ministry of Education, itself, is faced with serious budget deficit. According to a Farsi report by ICANA, Falahat-Pisheh added, “Although Iran is home to one of the world’s largest refugee communities, it is does not receive sufficient support from international refugee agencies and organizations. This is while, he added, Iran takes in refugees on humanitarian grounds. He said Iran is required to adopt an international attitude towards regional issues, given the ongoing crises in the Middle East, adding, any negligence by the Iranian Ministry of Foreign Affairs in demanding Iran’s rights from international organizations is highly unlikely as it has held and carried out all the required negotiations and correspondence with them to this end, respectively.